With Dr Aileen McLeod named as Scotland's first ever Minister for Environment, Climate Change and Land Reform, land reform is a clear key component of the Programme for Government for 2014-2015. On the 26th November 2014, the First Minister set out the Scottish Government's vision that Scotland's land must be an asset that benefits the many, not the few. 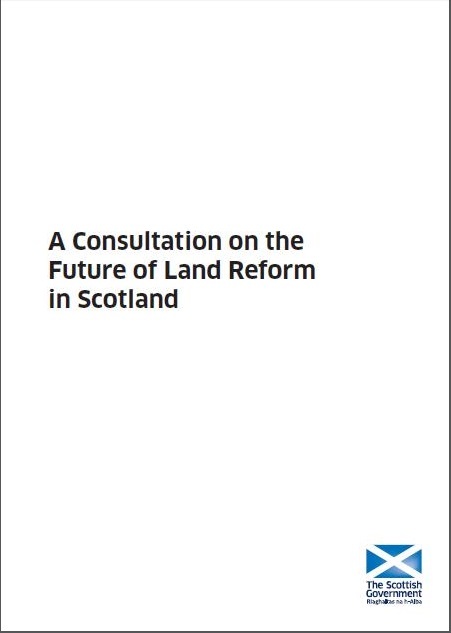 The Consultation on the Future of Land Reform in Scotland is seeking views on a range of measures to further land reform in Scotland until the 10th of February 2015 and we urge all community groups and interested parties to respond. Your responses will help guide public policy on the nature and character of land rights, and on a range of potential provisions for a Land Reform Bill. All related documents and how to respond to the consultation can be found here . Let’s Get Digital is a business growth support initiative, funded by the European Regional Development Fund, which will run until summer 2015. Third sector organisations can make an application for a digital improvement project to be undertaken by a graduate intern over a period of either 6 weeks full time or 12 weeks part time. The aim is that these digital projects will help organisations to increase their service delivery, support more customers, generate more income and potentially offer more employment opportunities. In short, the projects (and the interaction with the fresh skills of a graduate intern) will help the host organisations to grow their businesses and equip them with better digital capabilities and awareness. The types of activity which could be considered include new websites/website refresh, social media strategy/development, database cleanse and implementation, IT systems development, online fundraising/e-commerce development etc. There has also been a number of other enquires too such as app development and online training modules. Any proposal would be considered if it can be evidenced as a business need which would help the organisation grow and become more digitally engaged. The Annual Conference is the premier rural housing conference held in Scotland bringing together a broad range of delegates from across sectors and Scotland to share experiences, knowledge and learn new ideas to deliver rural housing and development in Scotland. Low cost residential and day rates are on offer, making the conference exceptional value for money and thanks to sponsorship from HIE there are some free places available for community delegates from the Highlands and Islands. The conference will welcome land activist and author Andy Wightman, who will set out his views on the opportunities for communities and rural housing of radical land reform. 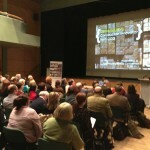 Andrew Bradford from Scottish Land & Estates will highlight what estates do already to enable affordable rural housing. Speakers from three communities (Helmsdale, Knoydart and Ulva Ferry) who have built their own housing will highlight their triumphs and pitfalls, and offer advice to communities who want to take their own action on housing. Directors of Community Land Scotland, Angela Williams and Ian Hepburn will be speaking on How to Community Housing and the Community Empowerment Bill. 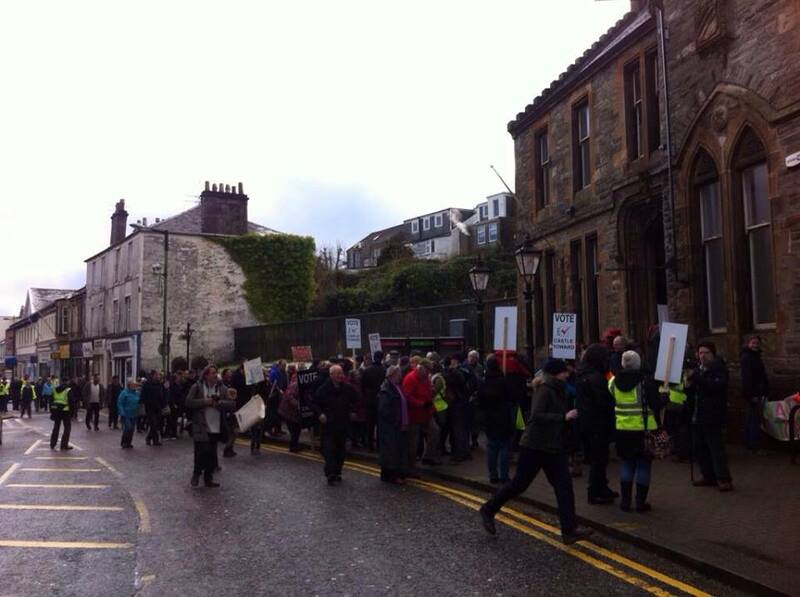 A rally was held by the local community through the streets of Dunoon on Saturday 17th January to show support for the community buy-out and the tireless work of South Cowal Community Development Company, to show the relevance of Castle Toward to the future prosperity of Dunoon, the outlying villages and falling population, question the council decisions around economic development and community revitalisation and to press the council to sell Castle Toward to South Cowal Community Development Company for £750,000. A decision is expected to be made in the next few weeks. 2015 is shaping up to be a momentous year for land reform in Scotland, will it be the year you offer your support to community landowners? And we didn't just gain much needed financial support from those across Scotland, but England and The Netherlands too! 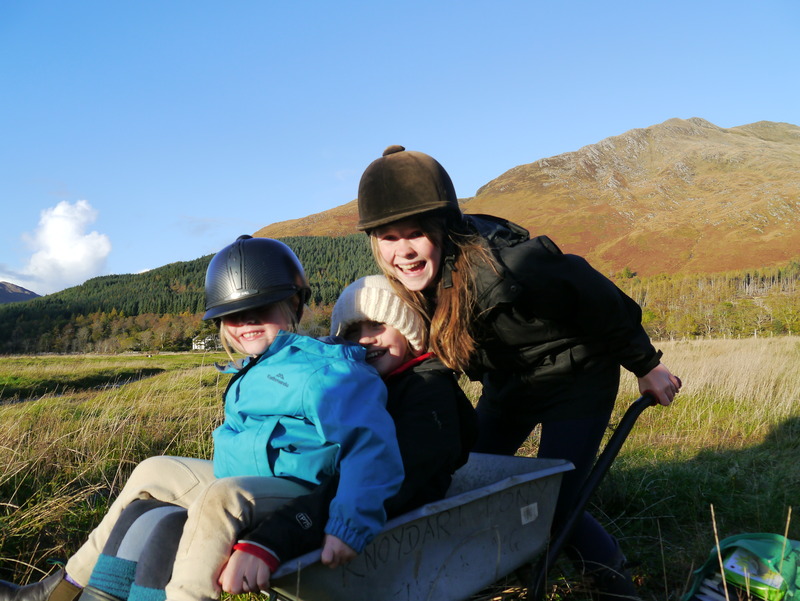 Land Reform in Scotland is something special, as a Community Land Scotland Supporter you are joining us in doing all we can to ensure that Scotland's land is in the hands of Scotland's communities. You will receive a Welcome Pack, newsletter updates, a small gift as a token of our appreciation, our sincere thanks and the knowledge that you are part of the movement which is empowering people through creating fairer land ownership in Scotland.